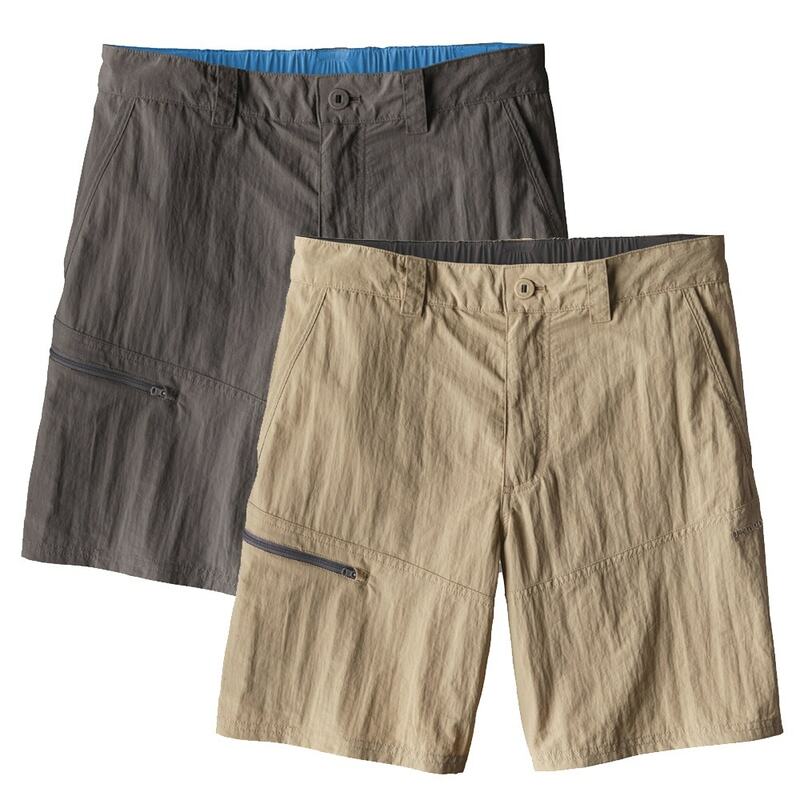 The Patagonia Sandy Cay 8in Shorts are light, comfortable and quick to dry. 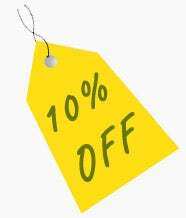 They offer the versatility needed for day-after-day of fishing and travel. 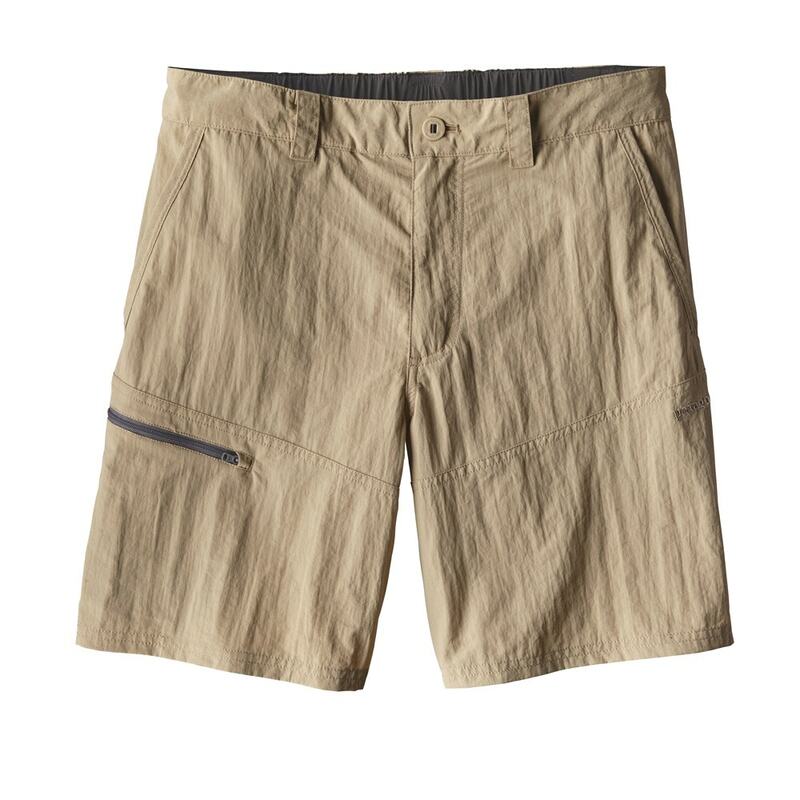 Light but tough, the cool-wearing Sandy Cay Shorts stand up to the most heated tropical fishing conditions. 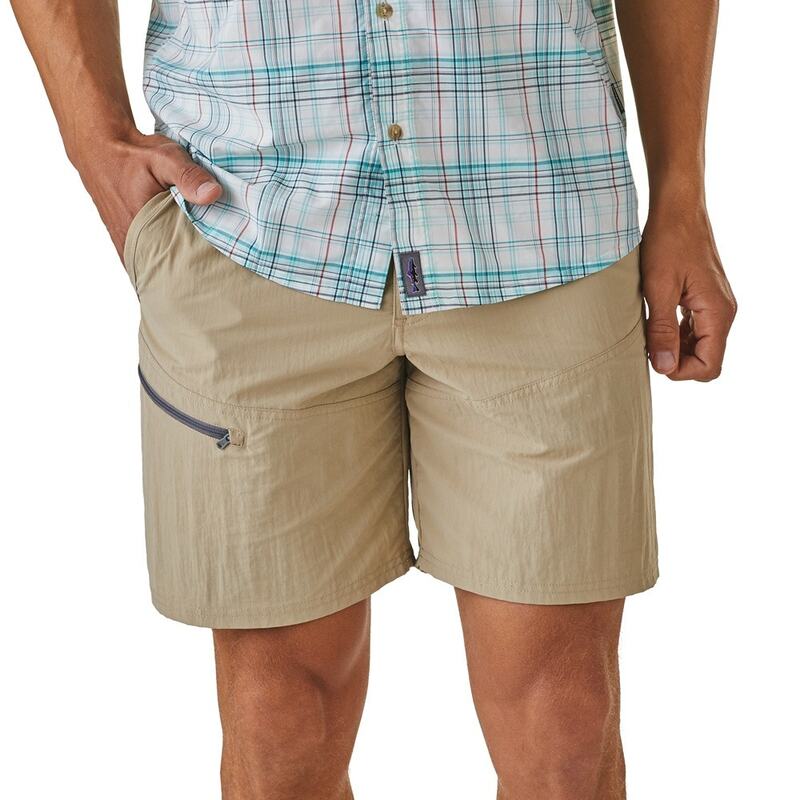 The quick-drying, 3.5-oz nylon taslan fabric takes care of the weight or lack thereof and ensures serious durability. 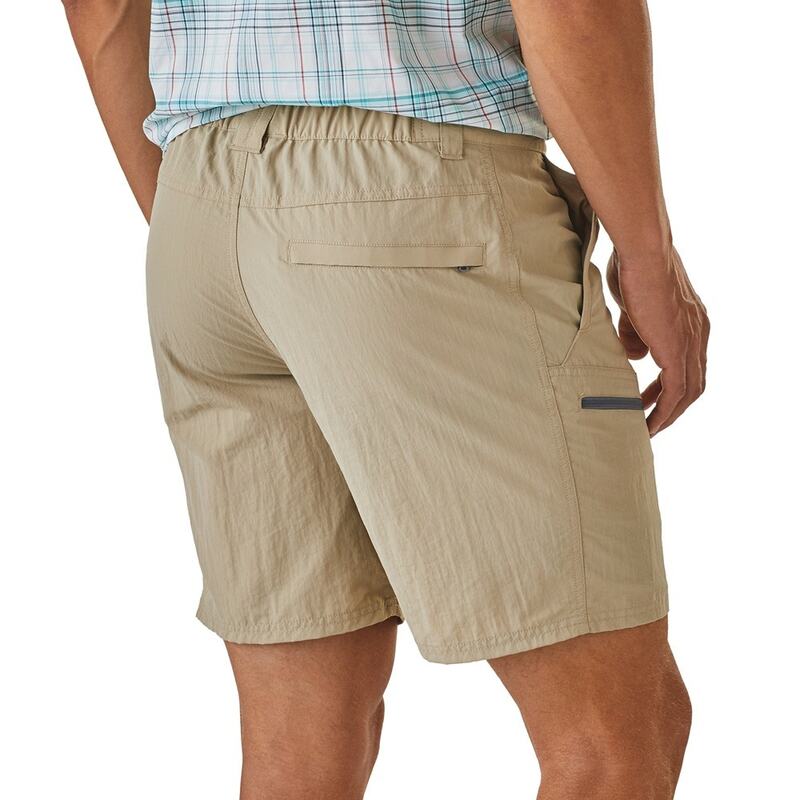 Two mesh-drained slash pockets in the front, one zippered pocket in the back and a zippered security pocket on the right thigh provide ample storage. 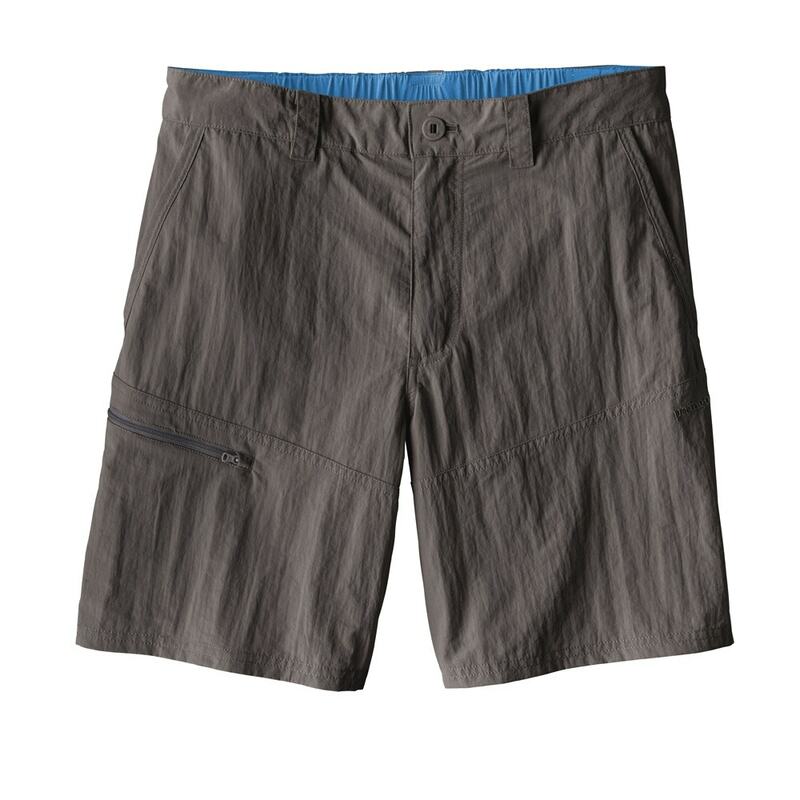 And if you’re packing more gear than the comfy, elastic-back waistband can handle, the belt loops are always there for backup.